You’ve heard of Pilates. You kind of understand what it is, but have yet to experienced it. Or perhaps you popped into a group mat class with thirty other people, but left feeling baffled by what just happened. Your doctor recommends it for core strength, but does not help navigate how or where to start. Today, Pilates is popular, yet unfortunately not trademarked. The trendiness of Pilates has resulted in a saturated market that includes a potential for unqualified instructors who do not follow Joseph Pilates’ original teachings and methods. Luckily, Roper PT is here to help! 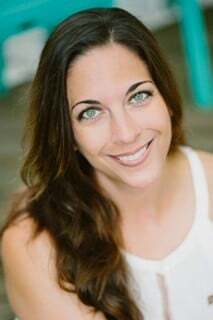 My name is Megan Gelabert-McGee and I lead the instruction on Pilates at Roper PT. I began my career as a dancer and stumbled into Pilates while dancing in New York City. I was fortunate enough to land myself at a studio where Joseph Pilates’ protegee, Romana Kryzanowaska, had set up shop. Here, Romana was taking third generation instructors under her wing. Her apprentices, knowing I was a dancer, would practice teaching on me, which is how I obtained my prerequisite hours to apply to train and work with Jennifer Kries, a second-generation instructor under Joseph Pilates. To this day I am so appreciative that my journey led me that direction and to have trained with those so close to Joseph Pilates. 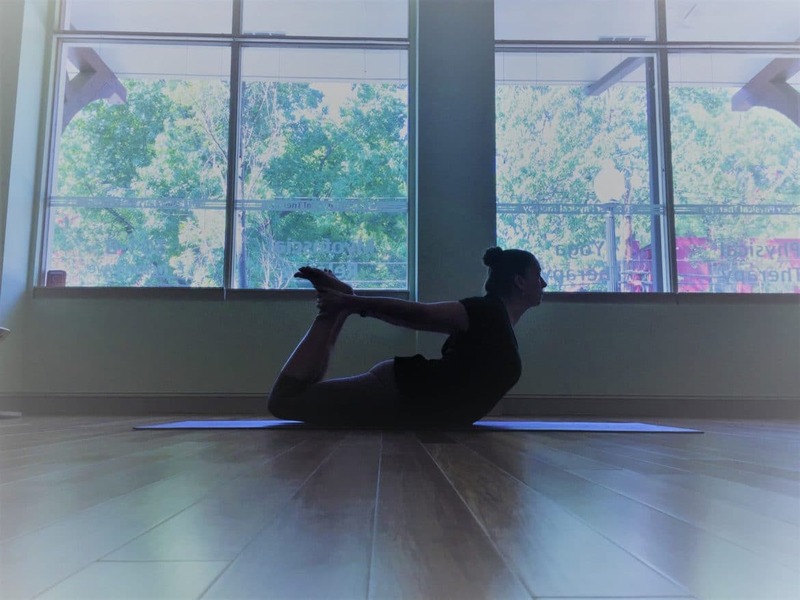 After a rib injury brought me to Roper PT, the practice’s creed of “with awareness there is choice” as well as the incorporation of therapeutic yoga with their patients resonated with me. Similar to how Roper PT has used therapeutic yoga, I know that Pilates and physical therapy go hand in hand for long term relief. Classical Pilates is an exercise system that also reveals your postural patterns while deepening your relationship with your body. I have seen time and time again clients in pain with debilitating effects. The whole scope of Pilates incorporates breathwork, center strengthening, alignment, and a mental clarity that arrives after being present in your body. All of this also assists in healing from injuries. In Pilates classes and workshops at Roper PT, we offer both group classes as well as private appointments. Private sessions offer an opportunity for patients to receive one-on-one, personalized instruction with sessions that are tailored to your body. I am honored and thrilled to be able to provide private mat sessions, which incorporate props and the Chair at Roper PT. If you think you can reap the benefits of classical Pilates, come play with me on the mat!